What does "I Can Do All Things..." mean? Evansville West Side Youth Basketball & Cheer serves as home for nearly 1,000 youth participants across 4 programs. WSYB offers basketball leagues for all grades and skill types. Whether you are looking for a chance to learn the game or polish your skills (WSYB Classic) or if you are wanting to compete against the areas top in feeder basketball (Jr. Panthers), WSYB has you covered. WSYB is the home for the Reitz Panthers Feeder Basketball teams. Boys and Girls Junior Panthers basketball teams represent the high school from 2nd to 8th grade. WSYB Cheer is offered to Pre-K thru 4th Grade youth and focuses on Cheer and Dance for every level. WSYB & Cheer focuses on basketball but also works to develop Sportsmanship and Character. We want our participants to be successful on and off the floor by not settling for average and learning how to overcome adversity to thrive in life. No matter where you are at, we will take your game to the next level! Check out OUR DIFFERENT PROGRAMS HERE! The West Side Nut Club has been a Platinum level sponsor for many years. The West Side Nut Club does so much for the young people in our community. Thank a Nut Clubber the next time you see one! While today it seems like every pest control company offers a "green" or "organic" pest service, Ecology Pest Control has rooted the principles of health, safety and the environment in their company's values for over three decades. Whether it's ants, roaches, fleas, termites, bedbugs, spiders, crickets, centipedes, rodents or any other occasional invader, Ecology Pest Control has affordable service plans, expert technicians and the most advanced monitoring/reporting software available. They implement a customized service plan to solve all of your pest problems. Contact them today for your free estimate! Academy Sports is a Corporate Sponsor for WSYB & Cheer and we are very excited about our partnership with them. Academy Sports has all of your athletic apparel and equipment at great prices. Check them out on the web and visit their local store at 6700 Columbia St on the Eastside of Evansville. Hett's Graphics & Gifts is a proud Platinum level sponsor for WSYB & Cheer. Owner, Scott Hettenbach, serves on the WSYB & Cheer Board as the Head Official and Hett's has provided uniforms and spirit wear for our program for many years. 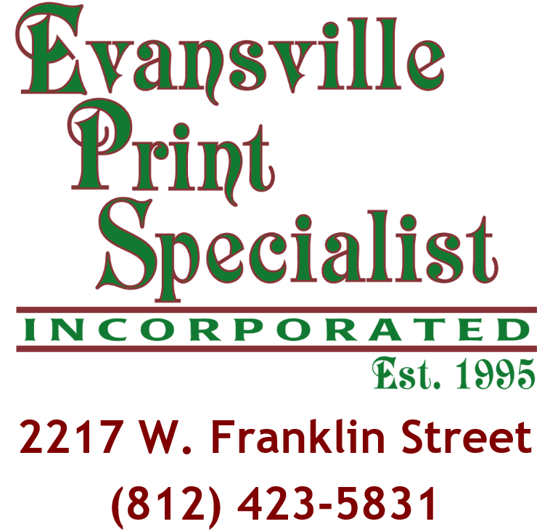 Visit them on St. Joe Ave (across from Wendy's) at 401 N St. Joseph Ave, Evansville, IN 47712. Contact Josh Willett at Willett Contracting for all of your masonry needs. From custom mailboxes to foundations, there isn't a job too big or too small that Josh and his staff of skilled tradesmen cannot do. Contact Josh today at (812) 449-9979. If it wasn't for West Side Christian Church & Family Life Center, this league would not be in existence. WSCC & FLC has housed WSYB & Cheer since 1994 and is the sponsor for the League in more ways than one. If you are looking for a New Testament, Bible based, Family Oriented Church family, they welcome you with open arms. Sunday Worship begins at 10:00am and West Rock, the fantastic Youth program on Sunday evenings, runs from 6:00-8:00pm. Like them on Facebook and Follow them on Twitter! 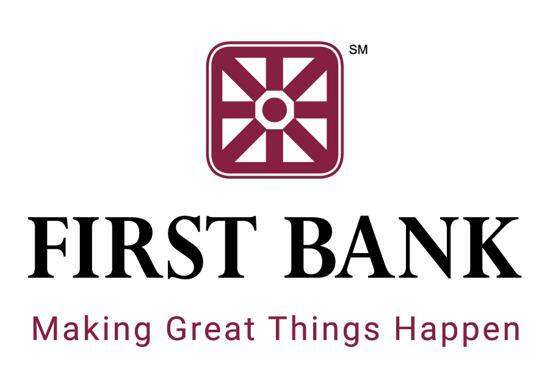 Priceless Construction is a long time Platinum level sponsor of WSYB & Cheer. Call them today for all your Construction and Remodeling needs! RLehman & Son Consulting is owned by one of the WSYB league founders and current Assistant WSYB & Cheer Director, Roger Lehman, and has been long time Platinum sponsor of WSYB & Cheer. Some of the services RLehman & Son provide are Fire and Building Code Analysis, Life Safety, Plan Review, Building Inspections, Project & Construction Management, Owner Representation, Chapter 34 reviews, as well as all Consulting in regards to building new construction, changing the use of existing buildings, or renovating an existing structure. Call (812) 589-0331 to see how RL Lehman & Son Consulting can help you with your project! All Blown Up Inﬂatable Rentals wants to make your next party a backyard blast. They have all of the inﬂatables you need to let your guests bounce to the top of the stratosphere. They don’t just have party jump rentals, either. They have everything from canopies to tables to DJ services. Want to create a back porch cinema? They have movie screens with projectors, PA systems, and concession equipment to make your guests feel like they’re at the theater! Call them today to take your party or event to the next level! Meisler Trailer Rentals is a Platinum level sponsor for WSYB & Cheer. Call them at (812) 425-5741 for all of your storage and hauling needs!